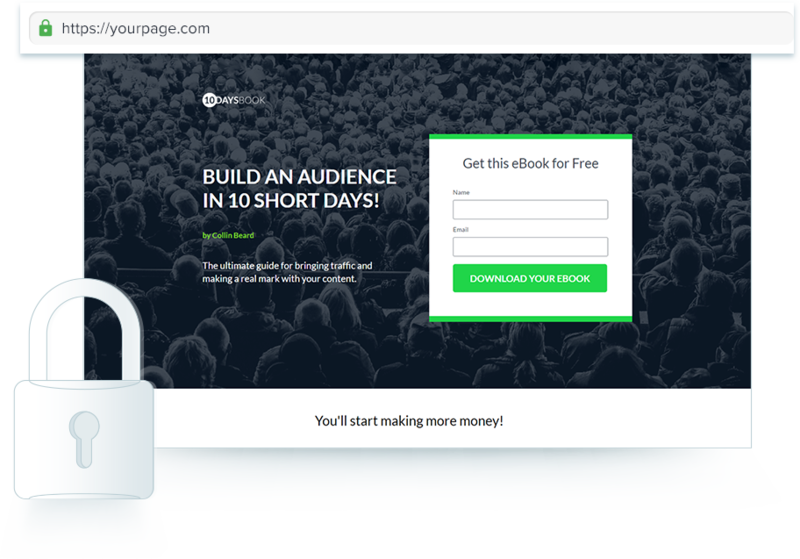 Turn 6x more ad clicks into conversions by creating landing pages at scale. 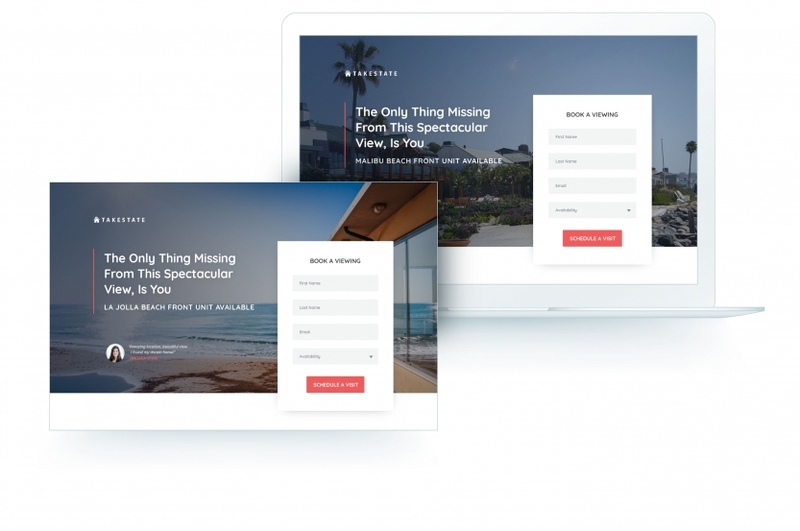 Create, A/B test, and optimize mobile-responsive, message-matched landing pages in minutes with the most intuitive landing page builder, no code required. See all your variation-level performance data in one dashboard, making it easy to track how your testing and optimization efforts are paying off and which variations are resonating most with your customers. 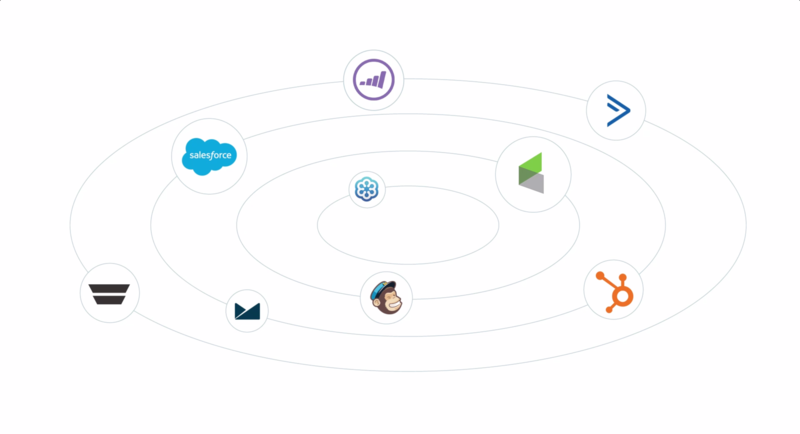 Seamlessly integrate with Salesforce, Marketo, and 40+ other platforms, from CRM, to email automation, to analytics software. 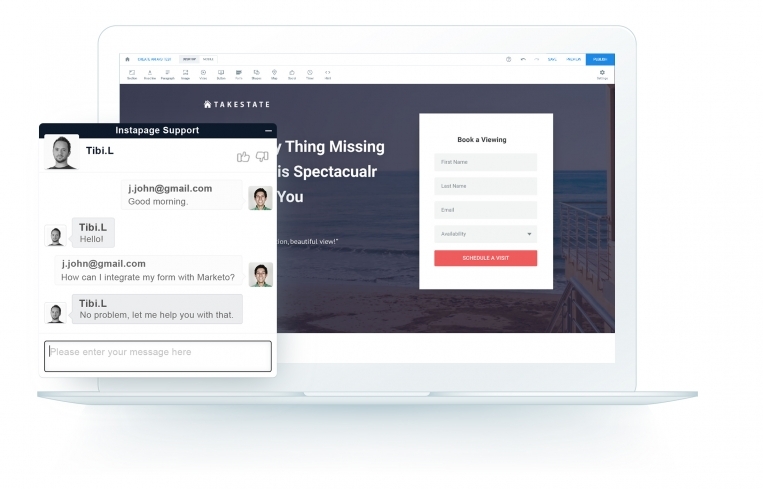 Eliminate the time-consuming bottlenecks inherent in the design review process with instant feedback, editing, and secure sharing capabilities right in the Instapage platform. Satisfy your IT, legal, and compliance requirements with 2-step authentication, dedicated servers, on-premise hosting, and other advanced security features. Benefit from a dedicated Customer Success Manager, regular landing page design and best practices reviews, and priority email, live chat, and phone support to ensure success from the get-go. 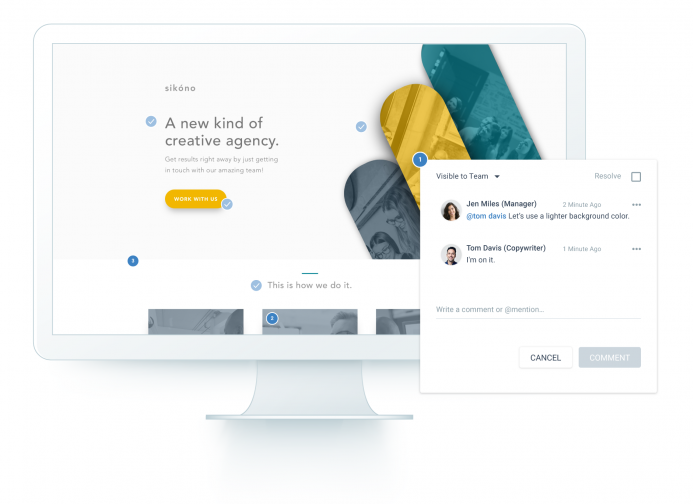 Leverage our world-class professional services team for landing page creation, migration, optimization, custom integrations, custom coding, and more—we’ll help you maximize ROI. Optimize your pages for conversion by analyzing visitor behavior, then creating variations for more precise A/B testing. Use dynamic text and images to personalize your landing pages by geography, campaign, ad group, and more. Achieve full visibility into campaign attribution and conversion performance with our Google Analytics and AdWords integrations. Pass analytics and lead meta-data to all your marketing tools like Heap, Mixpanel, Salesforce, HubSpot, Marketo, and more. Rely on the highest rated customer success team in the industry, based on customer rankings, to help you succeed. Take advantage of landing page creation, optimization, design, and other custom services so you can focus on results. Ready to turn your ad clicks into more conversions?